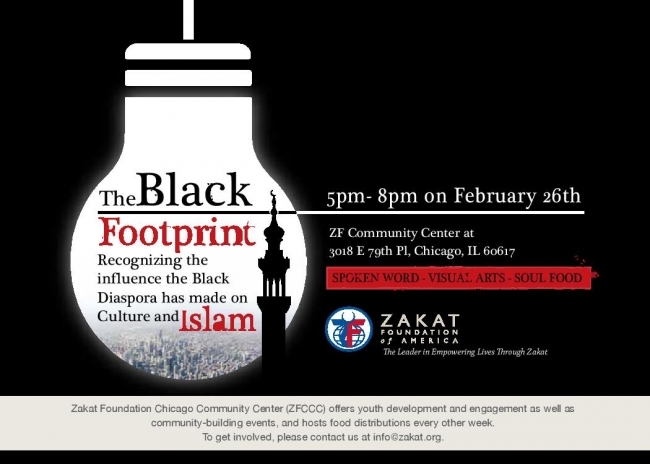 ,” an evening of art and education about the rich connections between African-American culture and Islam. 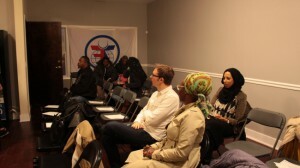 Attendees were treated to spoken-word poetry, traditional drums and dance, and a conversation about the unique influences that Black and Muslim cultures have had on each other throughout history. 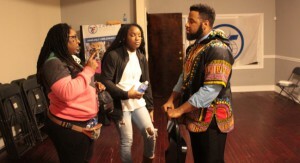 The event also highlighted the work that will be done by the ZF Community Center, which going forward will focus on programs that offer healthy outlets for creative expression and community engagement for Chicago’s youth. The Center’s location in the South Shore neighborhood is meant to provide much-needed resources for an area of the city where a lack of good work opportunities and community programs severely affects the quality of life for many residents. The ZF Community Center will provide resources that, however gradually, will help improve this situation by giving back to the neighborhoods in our city that need it the most.